Exceptional and must listen to experience! 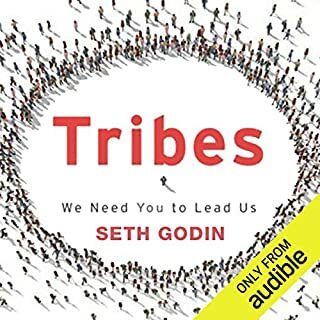 ©2005 Seth Godin (P)2005 Audible, Inc. 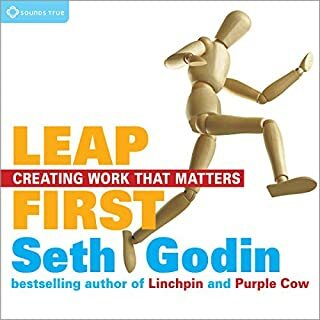 I've enjoyed all Seth Godin's books, but this one was especially solid and in my opinion, actionable. It definitely reframed the way I think about marketing as a whole, and will definitely affect any of my future marketing efforts. Highly recommended! 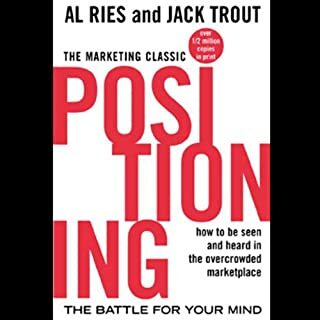 This is a must be read before writing your next marketing plan or investing in any marketing activities. With this simple, practical wisdom you will gain greater results. Seth has presented a clear, coherent definition of the core of what marketing is all about. All great marketing is based on the principle Seth explains with such clarity and simplicity: telling stories. There is no preaching in this book. It is a story about marketing. All good stories comes from the heart. As Seth explains your story in all your marketing must be authentic. Hearing Seth tell his story about marketing you realise just how much he understands the importance of the subject to all marketers. When people express things with such authenticity it can easily be misread as preaching. 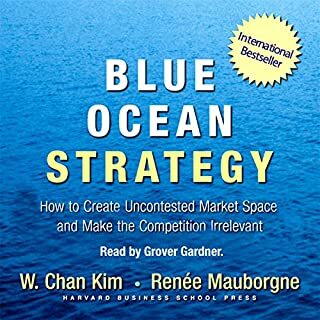 A good companion to fully understanding this very important basis of marketing in greater detail I would suggest you also listen to, "The 4 Agreements" by Don Miguel Ruiz also available here at Audible. It seems some people were offended by the message of this program. Probably because the book exposes how a good story can make you really believe and commit to something whether the story is true or not. The book says that once we decide to believe a story that our brains will do anything to continue to believe it. 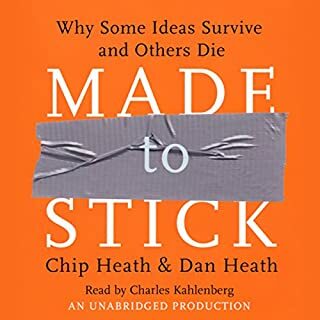 The book goes on with examples of how and why stories have worked and spread. I have a feeling that the low scoring people were somehow offended due to their own personal beliefs that Seth must have commented on. I only give it a four because its not a complete marketing program. The message is excellent and very revealing. We own the oldest advertising firm in our market. 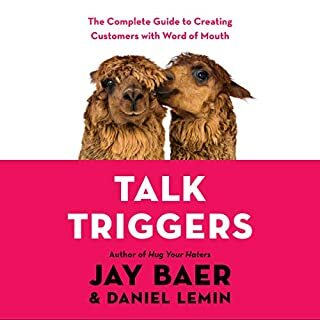 This book is so good that we are thinking about giving it as a gift to our clients at the end of the year. Interesting book. 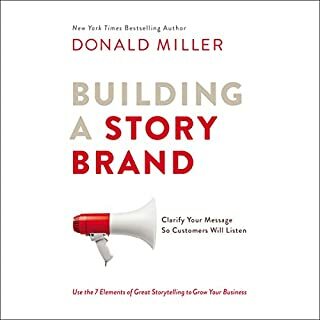 For me, it basically just emphasized the importance of story telling and how the story needs to be consistent to the company's product/service, vision, mission and core values. I'm on the third listen of this, and I'd imagine I'll listen to it a few more times to internalize the depth of what he is saying. As a dyed in the wool conservative, Seth really does show his colors, but also gives credit where credit is due, for both parties. In fact, I found them very relevant and helpful in a modern context of how to "tell a story". 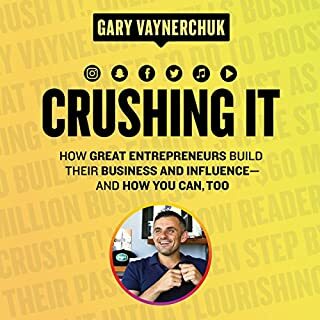 he goes through the early days, to the "golden age" of marketing, and the modern changes and power of marketing and "telling a story". I'm ordering the rest of his books. It's changed my mindset about marketing. 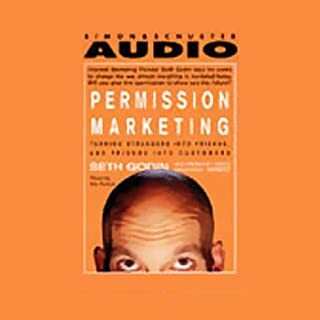 This audiobook spawned what I think are going to be very profitable ideas and approaches to marketing. Time will tell, but overall a great insight. 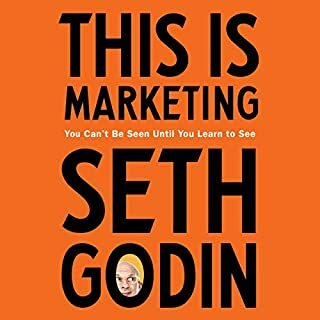 Seth offers some very useful insight into what works in marketing communications today and offers some good advice for getting customers to notice your product. It's all about experience and what they believe, not truth or facts or features and benefits. I've used his ideas successfully to structure some recent marketing campaigns. It gave me a LOT of great ideas on how to create a story and deliver it to my audience. That really helps when blogging and building a following. 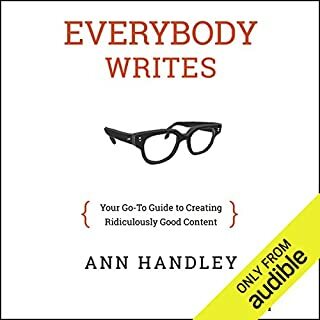 I'd highly recommend this book for anyone from any profession, really. It will help you in bringing more people to your way of thinking, whether that's coworkers, students, or your own family. It's not about lying - it's about being passionate about what you believe in and sharing that information unabashedly. 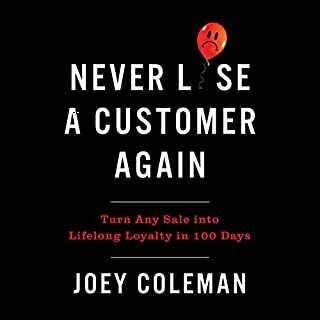 Where does All Marketers Are Liars rank among all the audiobooks you’ve listened to so far? 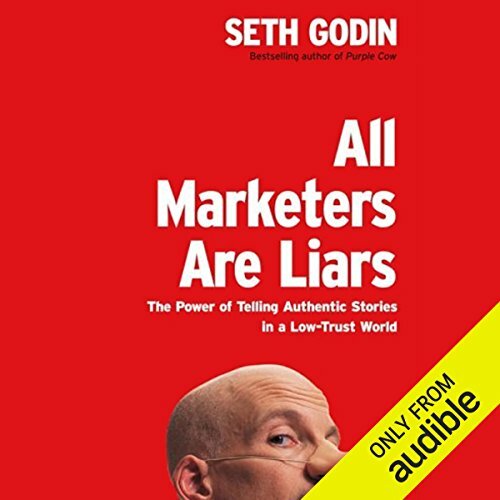 All Marketers Are Liars is great book and definitely worth a listen. 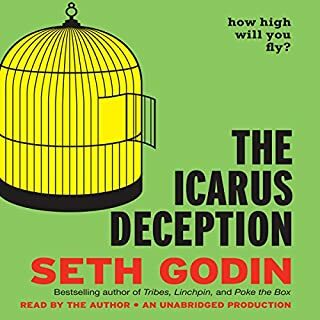 Seth's reading style is little dry and mundane, so a voice actor/ professional narrator would have been nice. However, if you have listened to his other stuff and that didn't bother you, this is very much the same. Compared to other choices, I might have held off a bit longer on this one, but it is still a very solid choice overall. 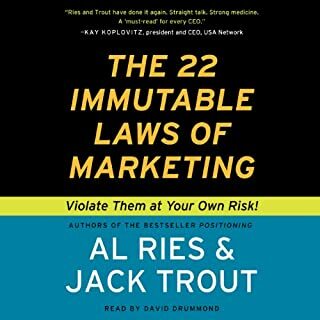 What other book might you compare All Marketers Are Liars to and why? 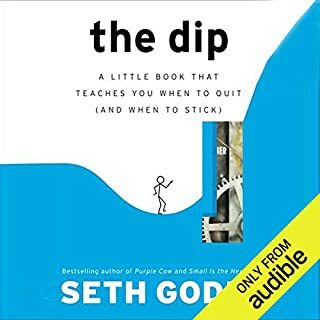 I would definitely say that this book holds true to Seth's series of books, and I would compare it to those first off. It is reminiscent of most business books of the same genre. 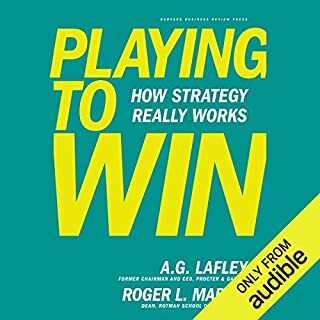 I would compare it to Good to Great by Jim Collins or maybe The E-Myth Revisited by Michael E. Gerber. 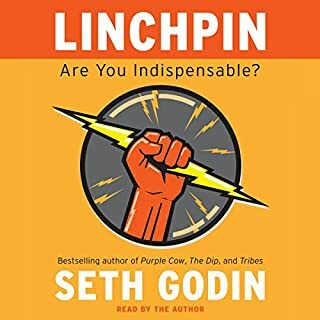 Did Seth Godin do a good job differentiating all the characters? How? While there are not characters per se, Seth does do a good job in describing people from examples and from real life. The story that sold a thousands ships. The information is invaluable. The psychology behind storytelling and how it relates to the sale and perception of products/services should not be missed. Only downside was hearing Seth "reading" his book - would have loved to hear him deliver it more impromptu. 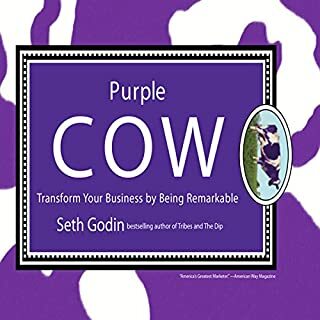 If you can forgive this - the creator of the "Purple Cow" brings a highly provocative and yet totally logical idea. Swap out "Liars" for "Storytellers", and you've got the story line. Have listened to it twice, will listen another couple of times at least and brainstorm further. Very stimulating. I am a big fan of Seth's work, but he always surprises me. I was curious about the title and the subject and he manages to surprise me in a delightful way. He narrates in such a way that you feel like he's talking to you, this making everything even better.